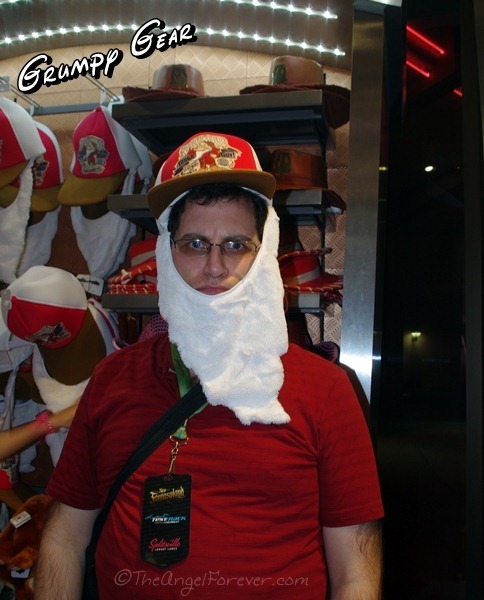 Growing up, I have had a lot of different Disney hats. Of course, when TechyDad and I went to Walt Disney World on our honeymoon, it continued. 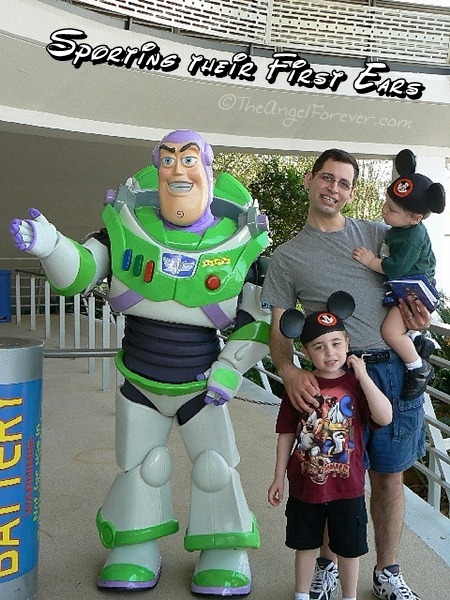 Now, with our boys, we have passed along this magical tradition on with them. So many hats for us and on characters throughout the park. There are countless memories and not enough times to wear all of the hats that we own. 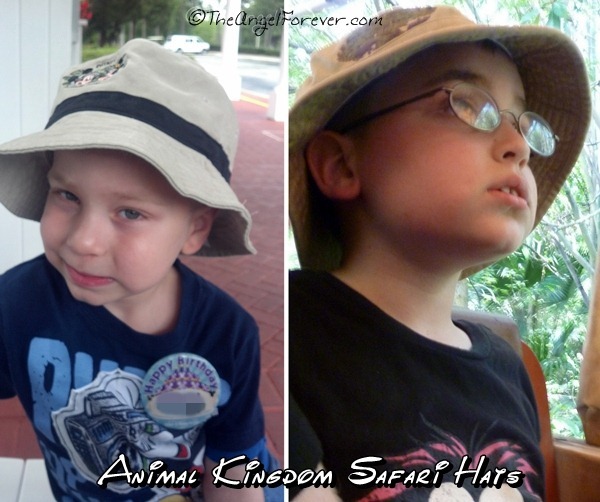 Here are a few of our Disney hat moments that capture the spirit of the theme this week. I love that picture of you with Figment.. We all love he – especially Big Sister. 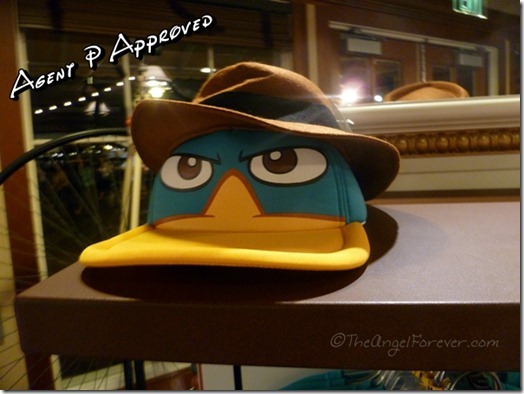 What great hat pictures! 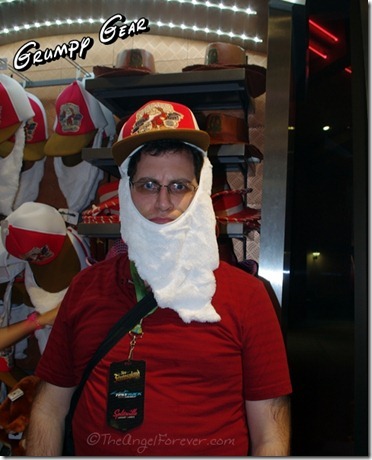 I love the Grumpy one. Wow! Love the retro pic of Dreamfinder and Figment!! 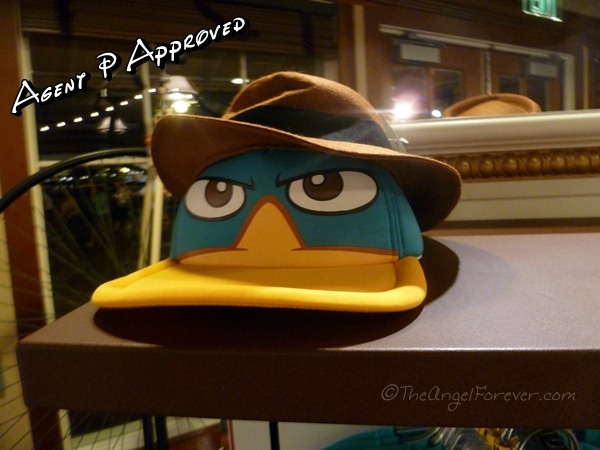 I also really want one of those Perry hats just so I can play the Agent P Adventure in Epcot! Great hats!! What a fun collection of hats! 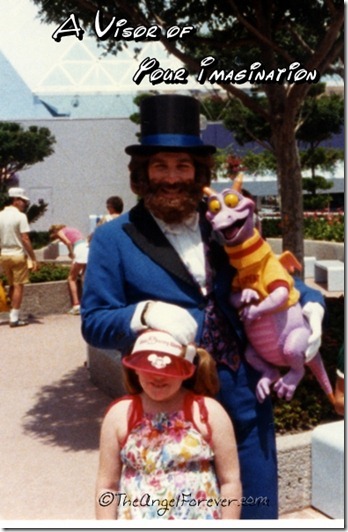 Love your Figment and Dreamfinder picture!! 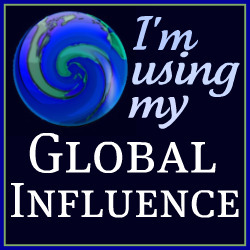 Thanks for sharing and for joining in on the DWW Blog Hop hat fun! 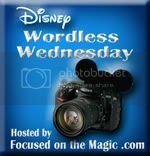 Debs at Focused on the Magic´s last blog post ..Wordless Wednesday ~ Disney Hats Oh My! 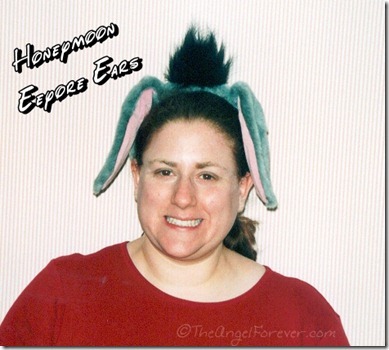 Everyone’s gotta have a pair of ears! haha; love it! Onna´s last blog post ..Ready for Spring?? Love the hats! The photo with Deamfinder and Figment is awesome. I love the picture with Figment and the Dreamfinder! These pics are fabulous! One day, I’m hoping our families can take pics together with all 8 of us with silly hats!! I love your Eeyore Ears! 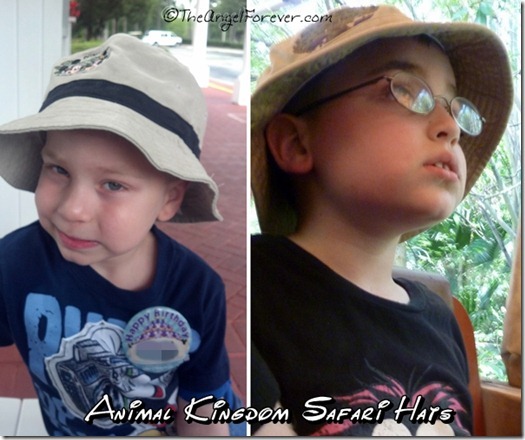 Jackie´s last blog post ..Wordless Wednesday ~ Disney Hats, Caps, Bonnets and Bows! Those are awesome!! Love seeing hats through the years.